Full-service agency Stratitude is celebrating its eight-year anniversary with pro bono client, Sunshine Association. 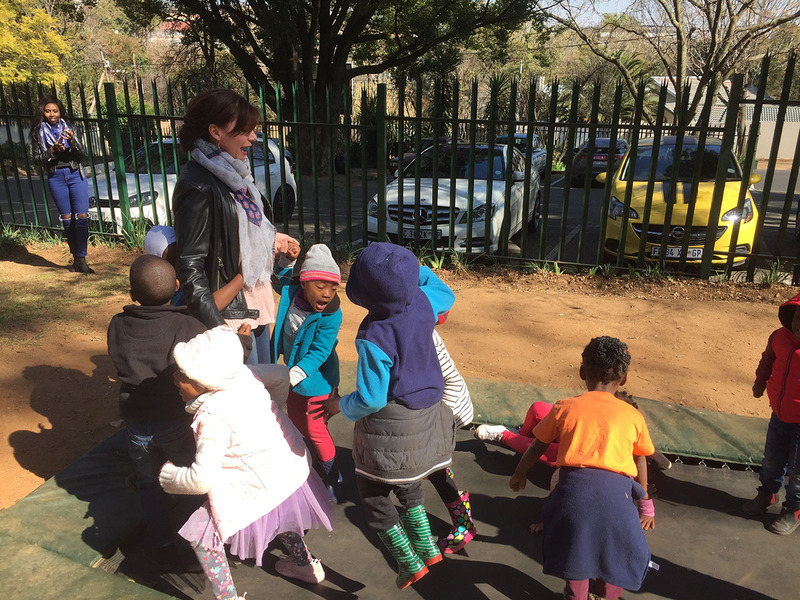 This non-profit organisation has, for the past 42 years, been supporting children with intellectual, developmental and physical disabilities. The agency manages Sunshine Association’s communication requirements and campaigns, including direct marketing, outdoor branding, advertising, PR and social media. 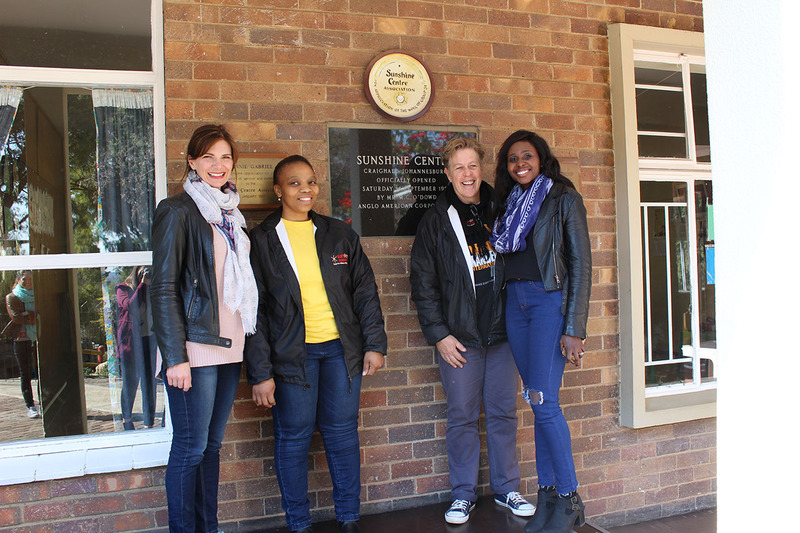 In addition, Stratitude has managed various successful initiatives for Sunshine Association, including Walk the Talk, Mandela Day and Casual Day. Nelson Mandela believed that education was a powerful weapon that could be used to change the world. 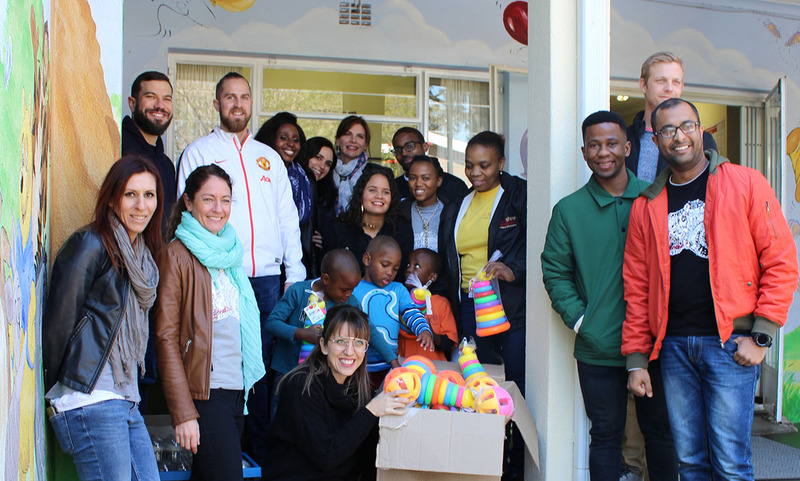 In honour of what would be Madiba’s 100th birthday, Stratitude initiated a popcorn sales drive to raise money and this amount, together with a financial contribution from the agency, will be used to buy educational toys for the children at Sunshine Association. “We salute Sunshine for everything they do and it’s been an honour to be part of their journey for the past eight years. Even with reduced funding they still manage to support disabled children, as well as the children’s families and the communities in which they live. This shows the absolute commitment of all the staff, volunteers and supporters, and it reaffirms why they are our charity of choice. We look forward to a long partnership with Sunshine,” says Schutte. When it comes to marketing, you should try playing pinball	Balancing paid, owned and earned media – are you getting it right?